The story of the Audi TT RS dates back to 2009 when it was conceived to serve as the range-topping variant of the automaker’s family of TT sports cars. Eight years and a generation change later, the TT RS remains as the embodiment of Audi performance mixed in with an affordable price tag. Yes, there’s the R8 supercar now too, but those bad boys easily fetch six figures in base form. The TT, for all intents and purposes, has served as Audi’s everyman sports car, and the TT RS is becoming the most desirable of the lot. It’s only fitting, then, that just months after the new-generation Audi TT RS officially made its debut at the 2016 Beijing Auto Show, the first in what will inevitably end up being a long list of tuning programs for the sports car will make its debut at the 2017 Geneva Motor Show. 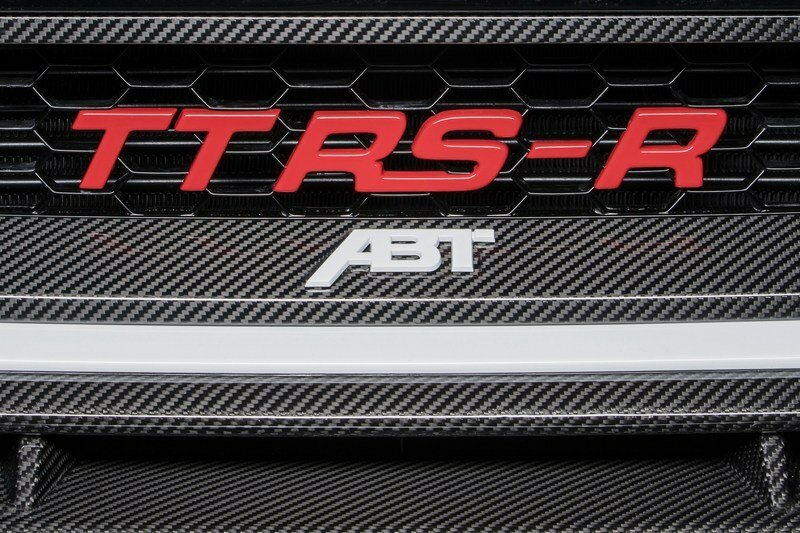 This program, which is dubbed the TT RS-R, comes by way of ABT Sportsline, who you may know for its laundry list of available tuning kits for models wearing the four rings badge. 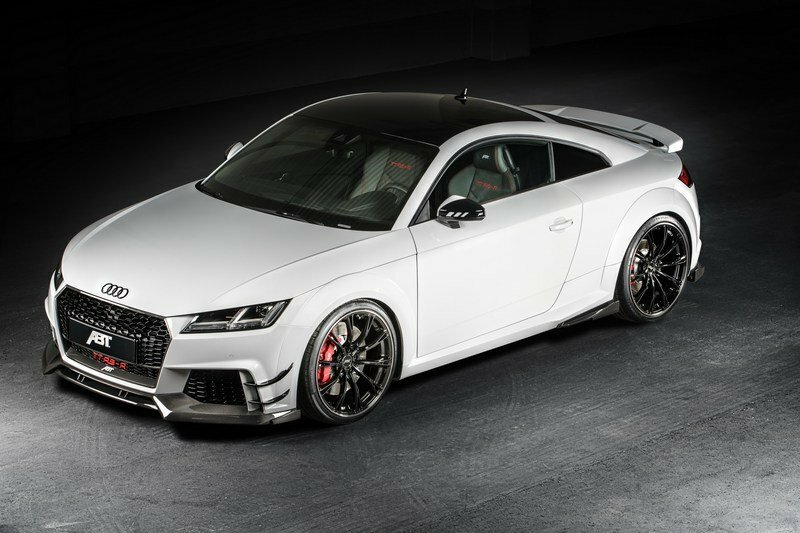 The German tuner knows its Audis the same way LeBron James knows basketball, so it’s no surprise that it’s initial offering for the TT RS comes with a load of upgrades. But none are more important than power gains to the car’s new 2.5-liter turbocharged five-cylinder engine, which bring power to 500 horsepower and 420 pound-feet of torque. The power gains are impressive, but seeing as this is ABT Sportsline we’re talking about here, there’s more to this TT RS program than raunchy power and neck-straining performance. Exterior upgrades are available, and they are aplenty. Same thing with updates on the interior, which count as a lot considering that all the work put into that section was taken cared of by ABT Individual, the tuner’s very own in-house personalization division. Sadly, there is a caveat to ABT’s TT RS-R, and that’s quantity. The tuner, for one reason or another, decided to build only 50 examples of the program, making it that much more exclusive and a lot harder to get. The good news is that according to ABT, individual components of the program are available for conversions. So if you don’t get the full TT RS-R experience, there are other ways to get, well, some parts of it. 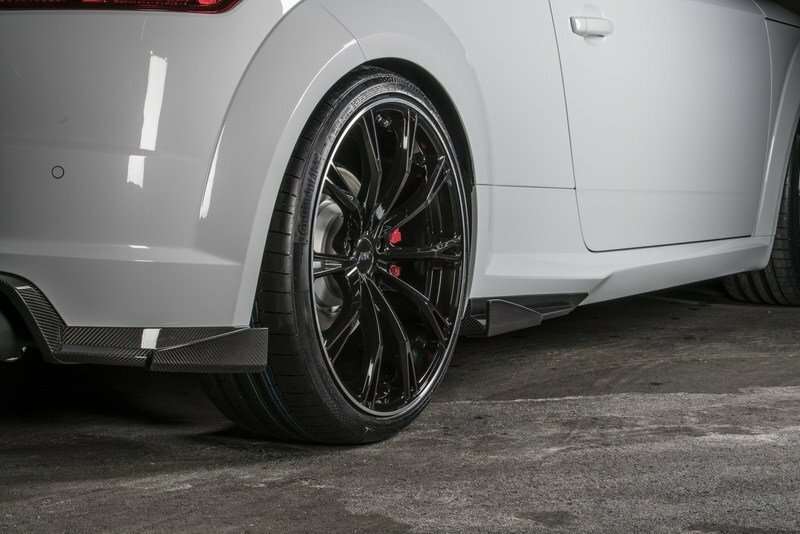 The name “ABT Sportsline” is synonymous with building some of the most impressive aerodynamic tuning kits in the aftermarket business so off the bat, you know that the Audi TT-RS is going to get its aero fill. It’s nice to see then that ABT Sportsline is still cranking out sick kits because the one it prepared for the TT-RS is all that, and then some. Up front, the tuner has three notable aero bits for the Audi sports car. There’s a new front spoiler that comes with its blades. 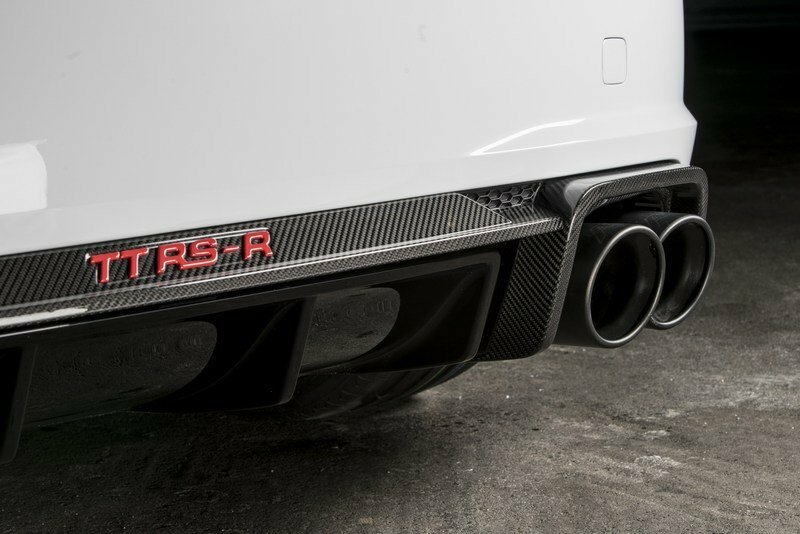 There are also front flics and a new grille insert that prominently features the tuner’s very own TT RS-R logo. The pieces all fit together to provide more robust and personality-infused look to the TT-RS. I mean, take a look at those blades. They look like menacing whiskers from afar! Move to the side and you get a nice mix of cosmetic upgrades and more of those new aero bits. If you look your mirror caps to be made from carbon fiber, ABT Sportsline can do that for you. 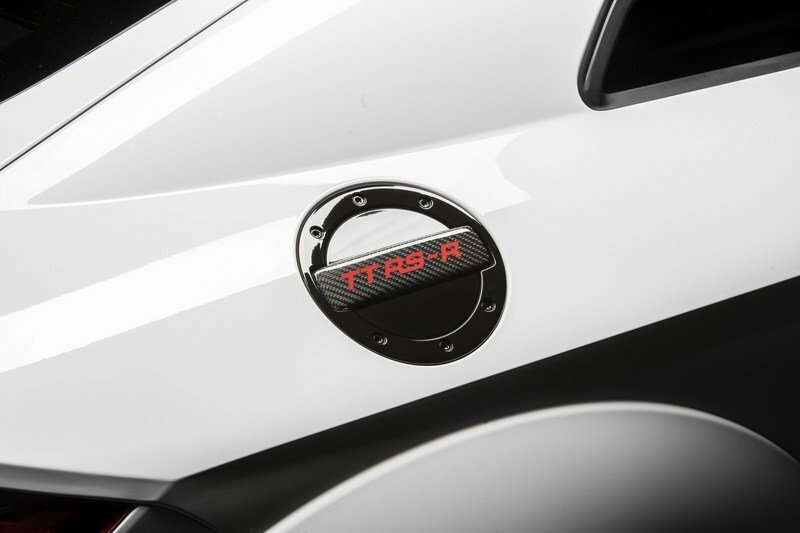 If you want the fuel tank cap to bear the TT RS-R logo, the tuner can accommodate that too. Heck, if you want some side skirts thrown in for good measure, that’s easy work for ABT. 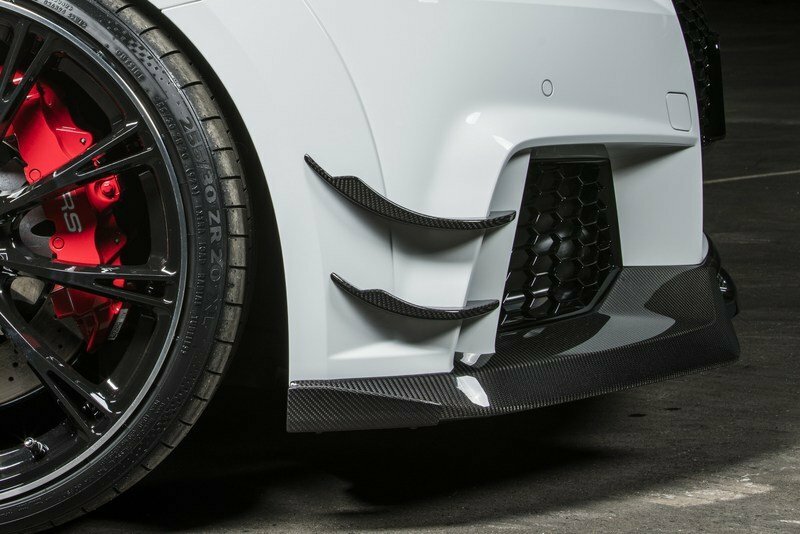 Granted, none of these pieces help inject some meanness to the car’s aesthetics like the front blades, but they help contribute to shaping the exclusivity of the TT RS-R logo, right down to the logos that could just as well be an excuse for vanity. Now we get to the rear section of the sports car and just as it was up front, the German tuner installed a rear skirt that also includes – you guessed it – aerodynamic blades. Finishing off the extensive work on the body of the TT-RS is a new set of 20-inch, glossy-black ABT Sport GR wheels that come with diamond machined flanges. Given the recent arrival of the Audi TT RS, competing programs for the car are probably still being developed as I’m writing this. Nobody’s at fault in that regard because this kits really do take time to finish. It just so happens that ABT Sportsline has a reputation to protect and a big part of that reputation is to always be one of the first tuners to have a program ready to make its mark before anybody else has a chance to beat it to the punch. So for now, we’ll leave this as it is until we see another aftermarket tuner present its well-thought out tuning program for the Audi TT RS. 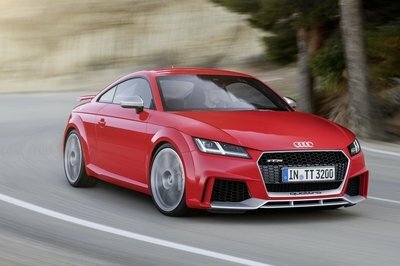 On the bright side, the German automaker does have a few packages and options to offer prospective owners of the TT RS. So in the absence of any new aero kits or cosmetic modifications from tuners not named ABT Sportsline, looking through these options from Audi is the next best option available. 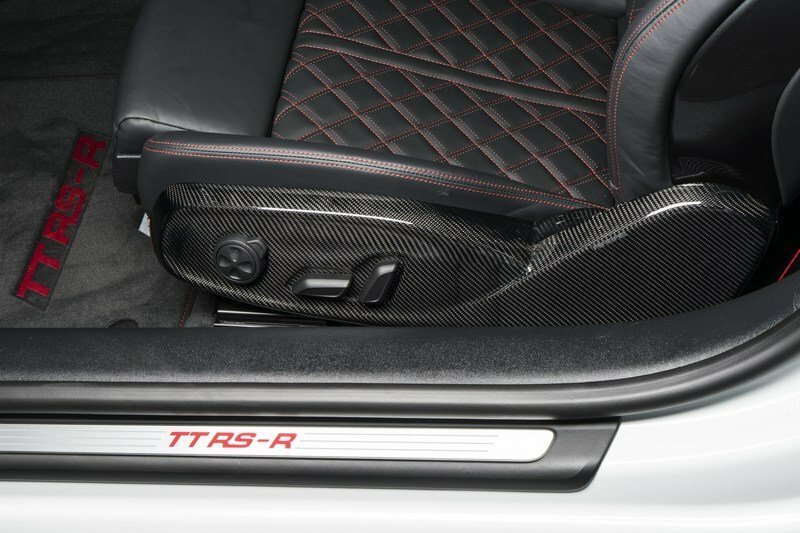 Interior upgrades aren’t that extensive, but knowing that we’re talking about ABT Sportsline and its penchant for keeping its modifications on this section to the traditional floor mats and aluminum pedals, having ABT Individual work on the interior of the TT RS is like waking up on Christmas Day to a tree overflowing in Christmas presents. 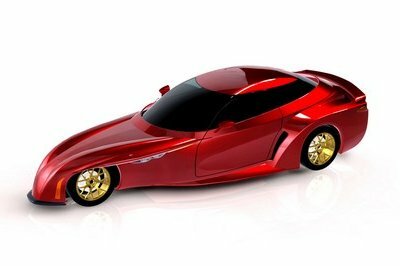 Specific details pertaining to the kinds of materials that were used have been left off, but we do know that ABT Individual had a hand in dressing up the sports car and that it used a combination of interior and carbon fiber throughout the cabin. These two additions alone already make the TT RS-R program worth its price, but ABT Individual doubled down on everything by also adding door sill panels, LED-door entrance lights, floor mats with the same TT RS-R logo found on the front grille mesh of the car. A new gear knob badge is also part of the tuner’s program, as is a model number badge that specifically denotes which of the 50 available units a particular example of the TT RS-R logo is. Once more, this section is going to be devoid of any competing tuner that has its own program available for the Audi TT RS. I’m pretty sure that it’s not going to bare for long. 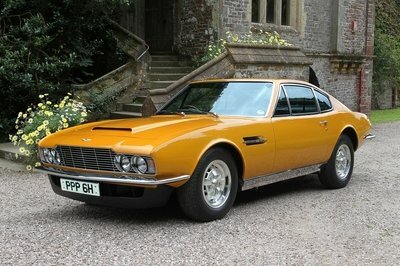 I’ve been told that there are a number of high-profile tuners that are building their own kits for the Audi sports car. But since they’ve shown nothing for their efforts yet, it would be unfair to them and to ABT Sportsline to speculate on what they have to offer relative to what the ABT is offering now. Fortunately, this section isn’t completely lost because we can look to Audi to have its own share of updates and upgrades. A look at Audi’s configurator for the TT family reveals a treasure trove of add-on parts and accessories that owners of the TT RS can check out. Cloth and leather packages, for example, are available. There’s also an option to dress up interior parts with Quartz Lacquer Silver, a finish that I’m not particularly sure of, but it does sound classy and expensive. And before I forget, there’s also the Comfort and Sound package, which consists of a premium air-conditioning system and a Bang & Olufsen audio pack. Remember though that since the new TT RS is still, well, new, it might be best to contact your local dealership to see which of these upgrades are available to the car. Let’s keep this section strictly about to the ABT Sportsline because the tuner does have a very impressive program on offer for the Audi TT RS. 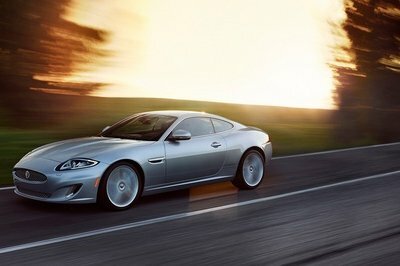 The magic, of course, starts in the coupe’s new 2.5-liter turbocharged five-cylinder engine that’s not only lighter than its predecessor, but also provides reduced internal friction and improved output. By itself, the new engine is capable of producing 400 horsepower and 354 pound-feet of torque, which is 60 horses and 22 pound-feet of twist more than its predecessor. Impressive, right? Well, ABT Sportsline doesn’t seem to think so because it prepared a program that not only adds significantly more power to the sports coupe, but also gives it just enough to help the TT RS attain mid-sized sports car levels of power. Think 400 ponies is good enough to get the TT RS up to the level of brutish beasts like the Porsche 911 Turbo? Not quite, but with ABT Sportsline’s optimization program on the engine management unit of the Audi, the tuner was able to squeeze out an extra 100 ponies and 66 pound-feet of torque out of the new turbocharged five-cylinder. Add up the totals and you get an output of 500 horsepower and 420 pound-feet of torque – numbers that blow away anything that the Porsche 718 Cayman is capable of and just a whisker off of what the same automaker has with the 911 Turbo. Now that’s impressive! All told, ABT has yet to reveal the performance capabilities of its tuned Audi TT RS-R. I’m not a math wizard by any means, but the extra power given to the sports coupe should amount to a 0-to-60 mph time of 3.5 seconds or less and hit a German-like top speed of 155 mph. Should there be an opportunity to delimit the top speed, look for the TT RS-R’s top speed to reach a top speed in excess of 180 mph. For a closer look at the figures attained by ABT Sportsline for the Audi TT RS-R, feel free to check out the table below. To accommodate the car’s new aero kit and the increased power brought about by the engine upgrade, ABT Sportsline is also offering suspension upgrades, including new springs and stabilizers for the front and rear axles. 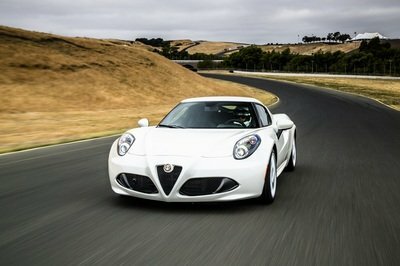 They’re not much, but even with seemingly incremental changes, these springs and stabilizers go a long way in increasing the sports car’s riding and handling characteristics. Sometimes, the most important upgrades are the ones nobody talks about. 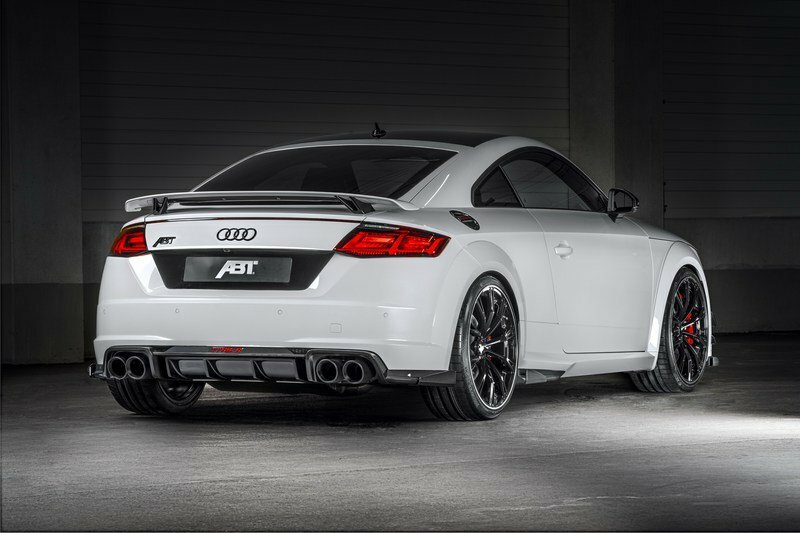 No pricing figures have been given by ABT Sportsline but seeing as the Audi TT RS should cost just below $70,000, I don’t think that the program is going to cost more than $30,000, even with its limited edition status. That’s just an estimate though so if you really want to know how much you’re going to have to write on your checkbooks, the best way to go about it is to call ABT Sportsline or at least wait for an update in that regard. Okay, so it’s not a competition between two Audi TT RS models for reasons that have already been mentioned. In lieu of having a traditional competitor, we’re putting ABT Sportsline’s TT RS-R with TechArt’s equally impressive program for the Porsche 718 Cayman, the car that’s considered the closest rival to the TT RS. 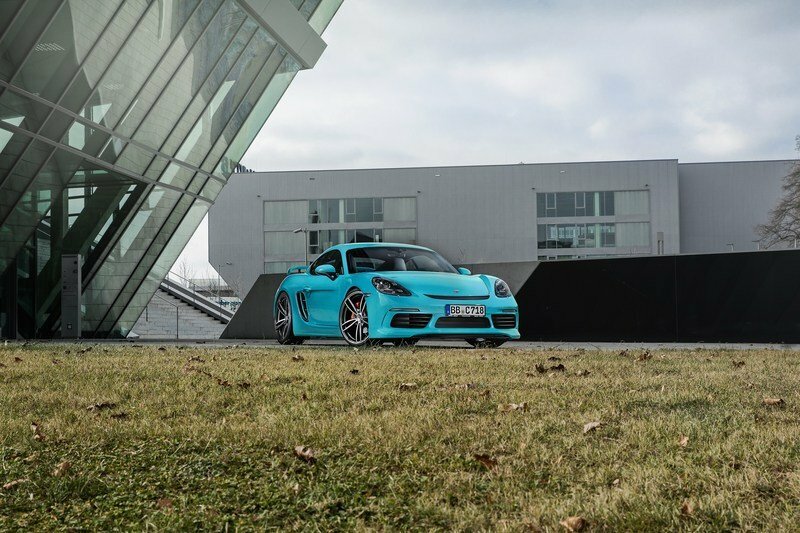 Unfortunately for the 718 Cayman, TechArt’s kit for the car only helps the Porsche reach an output of 400 horsepower and 353 pound-feet of torque, or right where the standard output of the new TT RS is. That’s not entirely underpowered because even with the handicap in output, it still has a program that’s capable of moving the 718 Cayman from 0 to 60 mph in just 3.8 seconds before peaking at a top speed of 184 mph. ABT Sportsline needs no introduction. Every year, it brings out the goods at the Geneva Motor Show and this year it won’t be different as it has a total of five world premieres at the world’s biggest auto show. The Audi TT RS-R is one of those five programs and as far as first impressions are concerned, the kit did nothing but reinforce the notion that when it comes to Audi tuning, the first and presumably only tuner to call is ABT Sportsline.